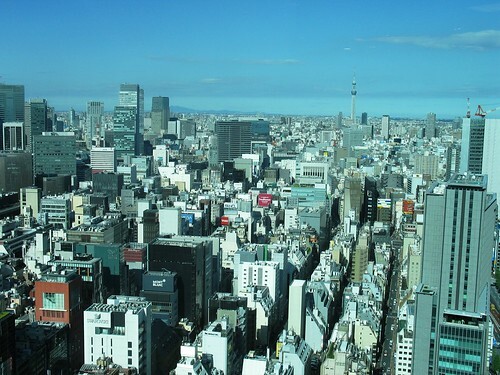 Tokyo is Japan’s capital city and, by most accounts, is one of the world’s most expensive cities. A cultural melting pot, I found so many great experiences in Japan – from food to shops and scenic walks (yes, in Tokyo!) – I was very glad I went. I was also glad I did some research in advance to make sure I kept to my budget. 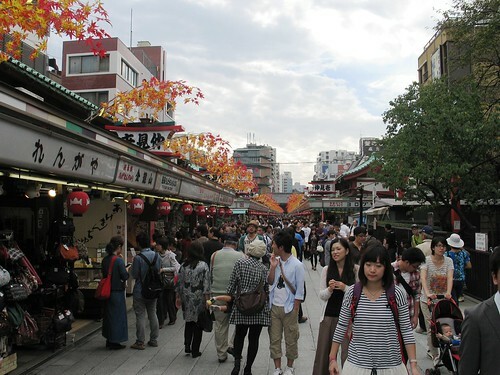 Here are some tips for planning your own Tokyo trip. Accommodation: This is the budget-buster. The price of hotels in Tokyo is nothing short of insanity. In many cases, $500 a night is only “four stars” and $300 a night is still just “three stars.” I didn’t even see many one or two star hotels when I was searching. My best advice is to get your hotels very early on so you have an idea on how much of this will be taken by this budget buster. Airports: There are two, and one is not really in Tokyo. Tokyo has an airport, Haneda – a gorgeous airport that is easily accessed via the subway network. You are probably more familiar with Narita Airport, which is not in Tokyo – it’s 90 minutes away in Narita, conveniently enough. Most international flights are to Narita, though Haneda is growing massively. If you find yourself at Narita, the best option really is the “Airport Limousine Bus” – it’s roughly the same price as the trains, and much more comfortable. Food: There’s plenty of cheap eats. It is easy to spend a fortune on food in Tokyo, but you don’t have to. There are lots of food stalls (especially in Asakusa) and ramen shops (especially in Ikebukuro) that allow you to have a full meal for a tenner. You can even get decent snack food at FamilyMart or 7-11, the Boots of Japan — but unlike what you find in Europe or the US, these have lots of hot, tasty foods. Shopping: Malls are everywhere, and prices are… mixed. I have never seen so many shopping malls in my life – in Tokyo, you can end up in a shopping mall by accident, or sometimes you have to go into a shopping mall to get to whatever you’re trying to get to. The shopping is pretty mixed; they have “100 Yen” stores that are good for souvenirs (Daiso is a nice one). Many shops you will recognize – the coffee chains in the malls are distinctively American. Some shops are expensive, others have roughly the same prices you’d pay at home, but with a currency exchange premium, so be sure to brush up on yen-to-pound rates before you leave home. There are lots of tourist traps that cost a tiny fortune for a view. You don’t need it. Great views can be had from the beach at Odaiba Island, the free Metropolitan Building deck in Shinjuku, from the subway crossways at Shibuya, Roppongi Hills, or really just any of the city parks or larger cemeteries (which are more like parks than your traditional western cemetery).